Fishburn Hedges has created a new board-level role following the arrival of Eva Keogan, former head of social media at global digital marketing agency LBi. Keogan becomes head of innovation at the agency, a position focused on growing and developing social media planning, strategy and engagement. At LBi, she was responsible for developing the agency’s social media team, as well as developing social media strategy and research. 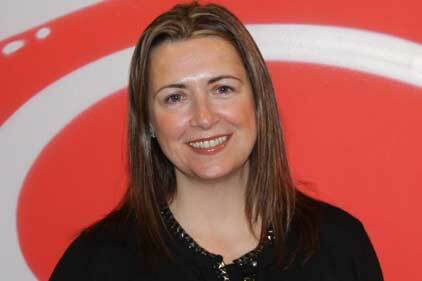 She has previously worked in senior comms roles at lastminute.com, Cisco Europe, Pleon Communications and Praxis PR. Keogan is also a social media ambassador for Save the Children and runs the blog nixdminx. Fishburn Hedges has also recruited Benjamin Fox as a social media consultant. Fox, who was social media strategist at 1000heads, has worked in marketing, PR and social media experience for five years.